Most Labs that come into Lucky Lab Rescue are from shelters. 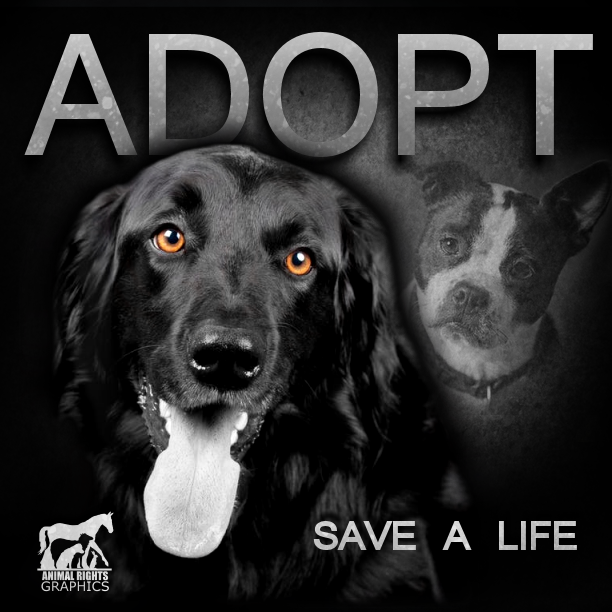 Most are at risk of euthanasia, usually due to overcrowded shelters. Labs are one of the most popular breeds of dogs due to their loyal and family-oriented personalities. Labs are also one of the most overbred breeds and are the number one breed to be found in shelters. 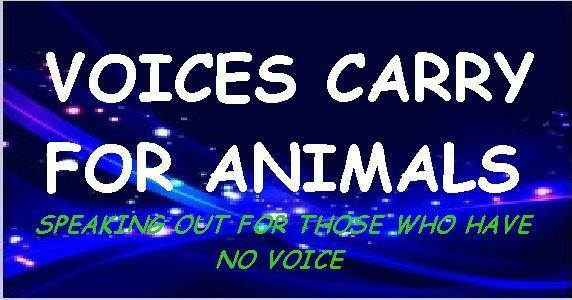 They also have one of the highest euthanasia rates. Some find it difficult that rescues can be breed specific, however, Lucky Lab Rescue and other Lab rescues make a huge impact on euthanasia rates just by rescuing Labs and Lab mixes alone. 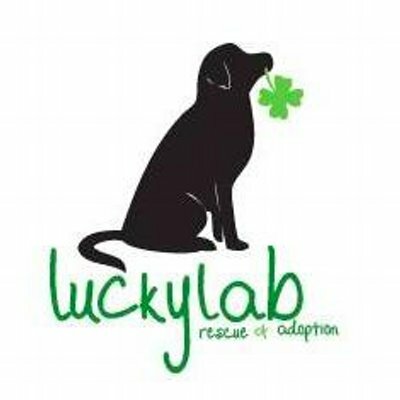 When lucky Labs come into Lucky Lab Rescue, they are immediately vetted with vaccinations, spayed or neutered, heartworm tested and wormed for internal parasites. All dogs receive complete veterinary care before they are adopted out. Also at Lucky Lab Rescue, each dog is temperament tested and evaluated for any signs of aggression and for activity level.